Have you ever put your heart and soul into something, and once you were in you just knew that nothing could stop you? What if you were 75% on the way to reaching your goal and you came across a road block? Would you stop and turn away? On the flip side, would you take a deep breath and do everything you can to overcome that obstacle and continue to pursue your goal? 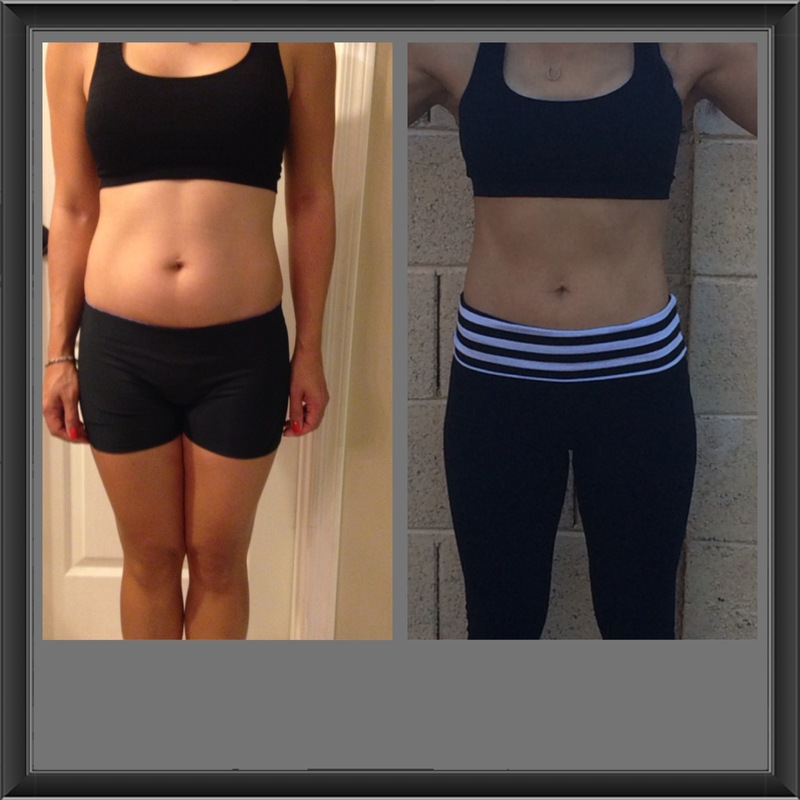 Dahlia’s goal was to win our 60 Day Transformation Challenge. If you know her, you know she is a highly competitive individual. On a side note, the great thing about her competitiveness is that she will do all she can to bring as many people with her to cross the finish line. In order to be eligible to win the 60 Day Challenge, the ladies had 6 criteria they had to meet. One of which was to turn in a journal at the end of their journey. This journal would have their daily food log, as well as notes on their progress in overcoming a personal challenge they wanted to change. Dahlia does NOT like to journal, however, she chose to take on the challenge. She did so in a big way, but she hit her roadblock. Listen closely as you hear how Dahlia decided to react (because our reaction to life’s every day challenges is simply our choice).